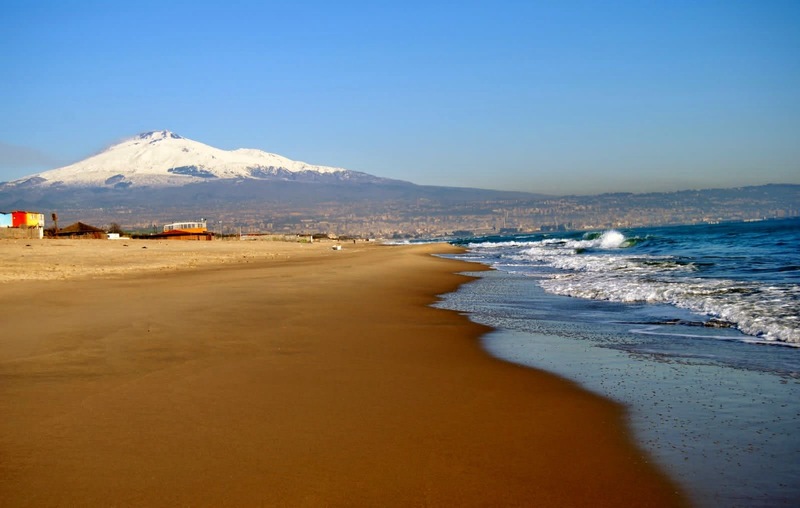 My name is Antonio Di Mariano and I was born in Catania in the beautiful Sicily, south of Italy. I am a software developer and I am passionate about distributed systems and cloud computing. What I like the most is to design and build the business logic of applications, apply enterprise design patterns and see how the different parts interact. Basically, I started coding at the age of 10 using my first computer, a Commodore 128 (thanks Dad) and BASIC. From that moment, my passion for computer technology and programming has never ended. In the last few years, I have developed a strong interest in Distributed System and Cloud based Development. Actually, in the last 3 years, I have gained a strong experience with Node.js and the Loopback.io framework. Nowadays I live in Ireland and I work as Cloud Developer at Trend Micro EMEA Ltd.